This is a not so secret but super tricky waterfall to get to that rewarded my journey with more than I could imagine. The first time I had been to Gorges State Park in North Carolina was for a 3 day hike and on the first day my hiking partner and I had the GPS point for this falls but because of the lack of established paths we still couldn't find this falls! So, this last week a buddy of mine who is a ranger in the park set off to try and actually find it. After about 4 miles hiking on the main path and then about an hour wading through the creek/river upstream towards the falls we came around the bend to this awesome sight. The climb out along the ridge led us eventually back to the path which was tricky but much less work than the hike in through the creek. Really beautiful waterfall and if you are adventurous hopefully you can find it too! Another epic view from the lookout at Toroweap in the Grand Canyon National Park. I had set up cameras just before sunset to capture stars throughout the night but this was one of the first images I had taken just as the sun had dropped down below the horizon. One of my favorite times of day to shoot is during civil twilight which is the period just after sunset for about 30 minutes or so, depending on the season, where the light still lights catches the landscape but is super soft and also allows for some more detail in the sky without being blown out. To capture this low of light though I definitely had to work quickly while also doing long exposures to keep noise low. On this night the light was really just perfect even in the canyon itself which at about 3000ft down from me and can become a black hole during the early and later part of the day. There is also just something about the color tones present in the desert that I just can't get over. All the subtle reds, browns and spots of color from water, the sky and vegetation are just so beautiful! After driving about 2000 miles from North Carolina over a bunch of days, a blown out tire and a couple nights of waiting for clouds to disperse I finally had a clear night without any light pollution to shoot some stars...and boy was it a treat to shoot out at Toroweap on the northern rim of the Grand Canyon! This night in particular I was able to shoot all night on the rim about 3000ft above the Colorado River without a soul or a city in sight. The tree featured in this shot I must have shot from about 10 different angles...it was just so perfect! This image was made up from about 350 images taken at 30s intervals and one images taken around twilights before all light on the foreground disappeared. I’ve been living in Namibia since March of 2014 at the Cheetah Conservation Fund so as you may expect we see lots of cheetahs. In fact of the 35-45 cheetahs that are at the center at any given time we have six females that live in a large enclosure behind our house, another 10 or so that live in large enclosures next to the offices and another four that live down the road which I regularly jog and walk the dog. 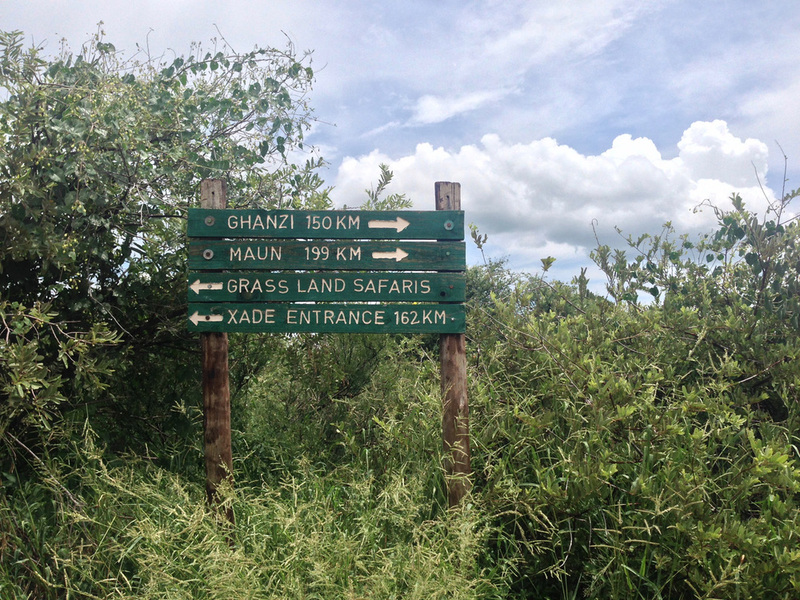 Suffice to say we get lots of cheetah sightings. However, seeing one in the wild? That’s another story in entirely. 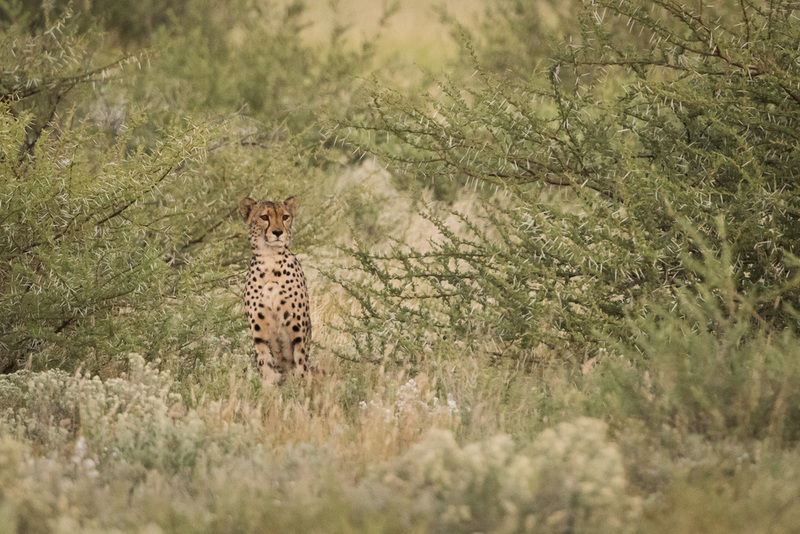 I’ve visited Etosha National Park many times, the NamibRand, Botswana’s Chobe, Okavango Delta and Central Kalahari Game Reserve and only seen a total of 1 wild cheetah. In the same time I’ve seen several leopards and boat loads of lions, caracal and african wild cats but the cheetah is really the elusive big cat in this part of Africa. 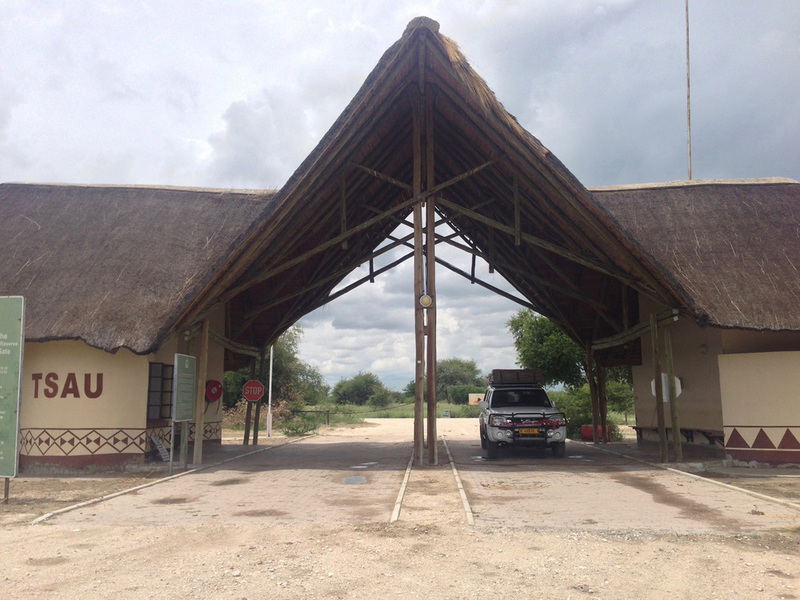 The last time I visited Etosha in March 2016 I was inundated with stories from fellow safari goers about coalition of males that had been seen around the Namutoni camp on a daily basis. Did I see them? Nope. By the way, a group of males is called a coalition and is usually 2-5 brothers from same litter that bond and stay together for life. Females are solitary except during mating. So, when I set out again last month (August 2016) I of course had goals of seeing cheetahs, but not much hope. Luck was on my side though as after five days in the park on safari by myself I not only found a cheetah I almost ran into a coalition on the road! 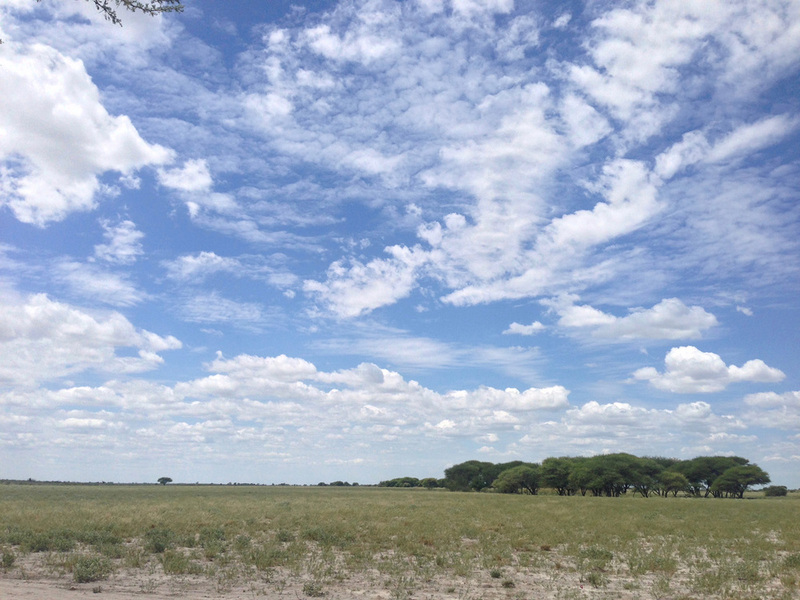 It was about 2 hours after sunrise and I had moved away from waterholes and was driving along the pan away from Namutoni camp which is a very stark white sand/gravel road. After several kilometers on the road I had put the windows up and the A/C on as it was already hot and dusty when I went around a turn and right in the middle of the road was a beautiful young male cheetah. 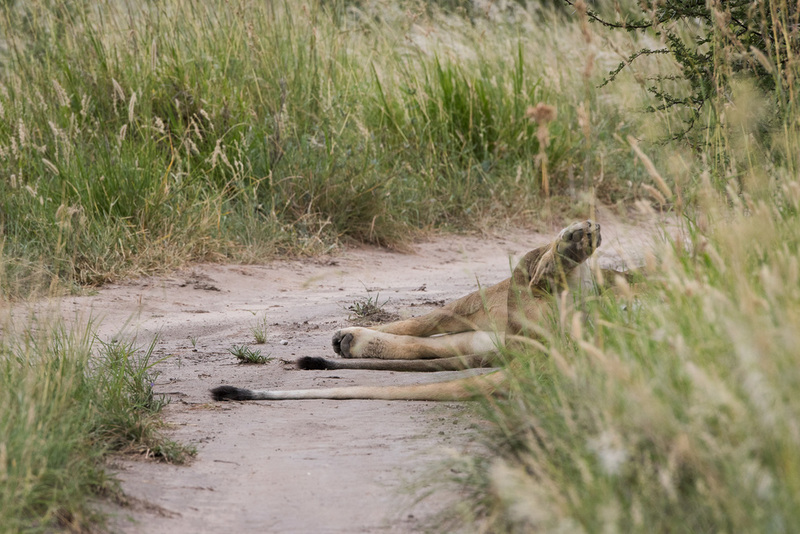 I expected to startle him, but he didn’t even look my way so I switched off the car and immediately grabbed my camera. Over a few minutes the cheetah didn’t even as much as glance at me, instead focusing on a slightly obstructed herd of zebra and springbok. At this point I realized he was stalking them and my heart began to race a bit. The first thoughts were - is my shutter speed set correctly? Should I use a Teleconverter? Is the car in the right spot and can I move it without disturbing the events about to unfold? Of course as I’m fumbling with my camera two more cheetah emerge from the left side of the road and move into a full stalking mode with the first. At this point all three cats begin to stalk the prey through the grass very low and very deliberately. Heart still racing a bit I grab some shots and then decide I have to move the car and quickly move the two ton truck slowly but loudly along the road into better position. In position, I watched as another spectator joined me - a young black backed jackal was also watching the cats hunt in hopes of scavenging a meal later on. We now both watched as the cats moved through the bush closer and closer. Slowly the cats moved silently through the thicker bush trying to remain undetected by their unsuspecting prey. Two of the cats crouched so low into the grass that I lost track of them for a few minutes. However, as the cheetahs moved closer several of the very skittish zebra noticed something amiss and alerted the rest of the herd to a danger. I don’t think the zebra actually saw the cats, but they are so quick to even get scared of their own shadow that I think something set them off and that was the end of the hunt. As the zebra began to cluster together and snort and make loud noises in the cheetahs direction the cover was blown. It was a sad conclusion for me, but fortunately the cheetahs decided to hang around the area and I followed them for another hour or so as they moved around in search for a shady resting spot to avoid the unrelenting Namibian sun for the rest of the day. They cats even led me to a spot where they were marking and clawing at a play tree presumably a hot spot of scents for other cheetahs in the area. 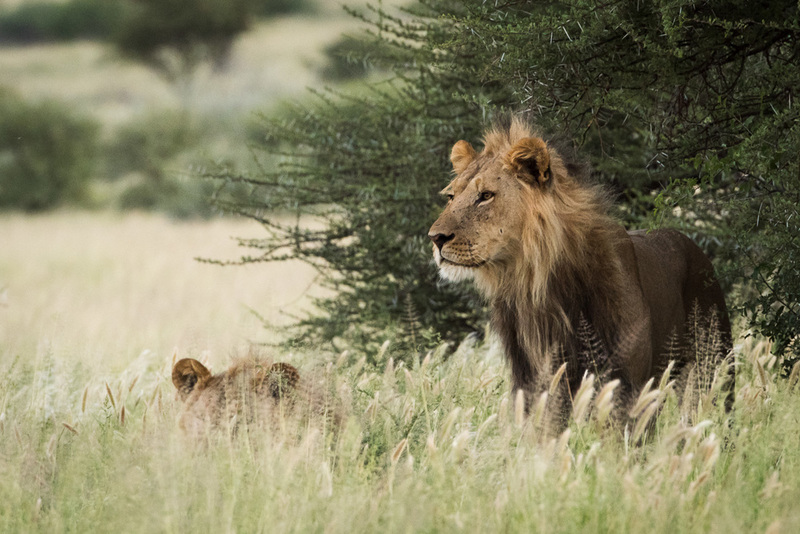 As the cheetahs finally moved away into the bush where I could no longer keep track I relaxed into a nice drive back through the park and eventually back to camp. The first thing I did when returning to camp? Back up all the photos to my computer and external drive and text my wife and friends back at CCF about the sighting - it had been a remarkable day and I wanted to make sure everyone knew despite how jealous they would be. On a week long trip through the Namib-Naukluft National Park in Namibia, Sossusvlei was one of highlights I was most looking forward to. Despite only having a couple nights in the area I made the most of it and was out and about shooting for two afternoon/evenings and two extremely early mornings (starting at 4am). Summer in the Namib desert is pretty brutal to anyone when the sun is high and Sossosvlei was no exception. One morning I woke at 4am and was on the road at 4:30 to reach Deadvlei by sunrise and by 8am I was packing it in for the morning. With not a cloud in sight most days the harsh lights gets harsher as the sun moves up so I choose wisely and decided to drive or lay around during hot hours. The shot above was something I remember being extremely excited about at the time and even now looking back it was a perfect combination of light and subject. There isn't much wildlife in the desert (compared to the game parks) so when I set out my capture priorities wildlife wasn't even on the radar. I spent most of the days shooting landscapes and some creative graphic-type shots. As the sun was just about touching the dunes in the west I decided to start making the 60km back to camp. This lone Oryx grazing came into vision off the road and was like a beacon against the dunes. Not seen was the shadows of the other dunes creeping into the landscape by the minute. Shooting at 400mm from the car I had to work quick, but the Oryx cooperated happily standing and grazing. What the Oryx was actually finding to eat in the sandveld is beyond me, but there is a reason the Oryx is the national animal of Namibia. They can pretty much survive in any habitat Namibia has to offer from sand dunes to overgrown thick thornbush.